The Big Bird cocktail is so named because it’s very yellow, just like the “Sesame Street” character. But there the resemblance ends. 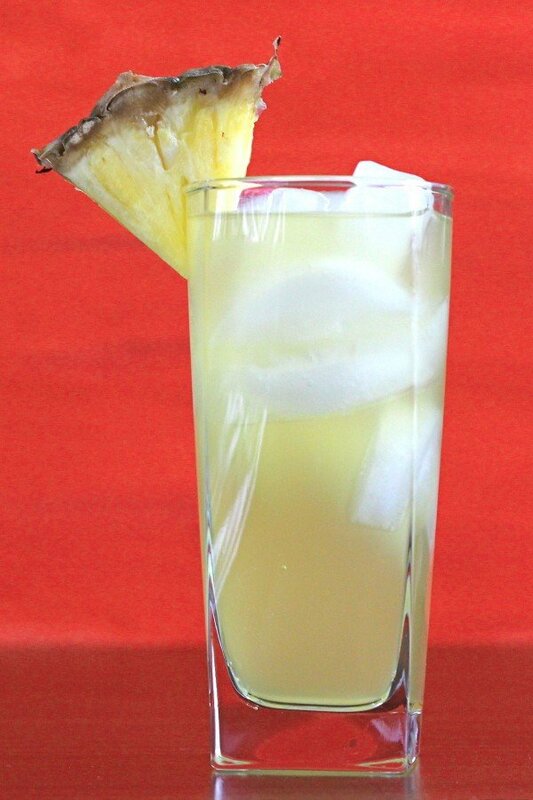 This drink pairs one ounce of alcohol with five ounces of fruit juice, so it’s almost healthy. If you want to add a kick, just replace some of the fruit juice with rum or vodka. The taste is pretty fantastic, as it blends orange and pineapple unexpectedly with banana. 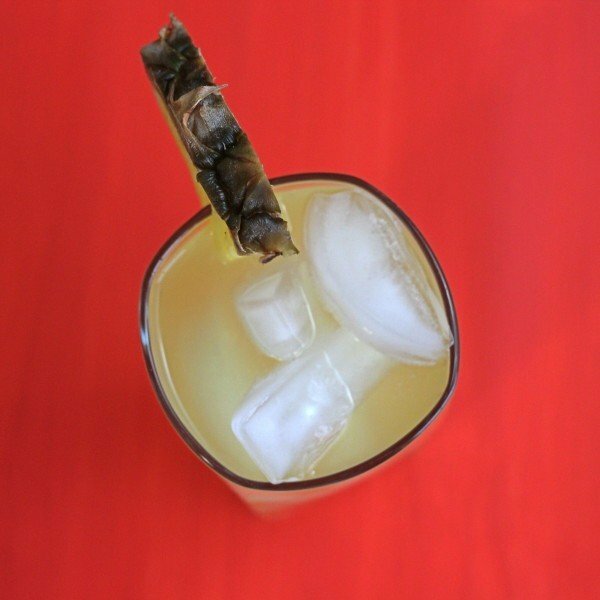 If you stick to the following recipe, this drink is great for light drinkers or anytime you want to drink lightly. Lots of vitamin C, too. Fill a highball glass with ice cubes. Pour in the banana schnapps. 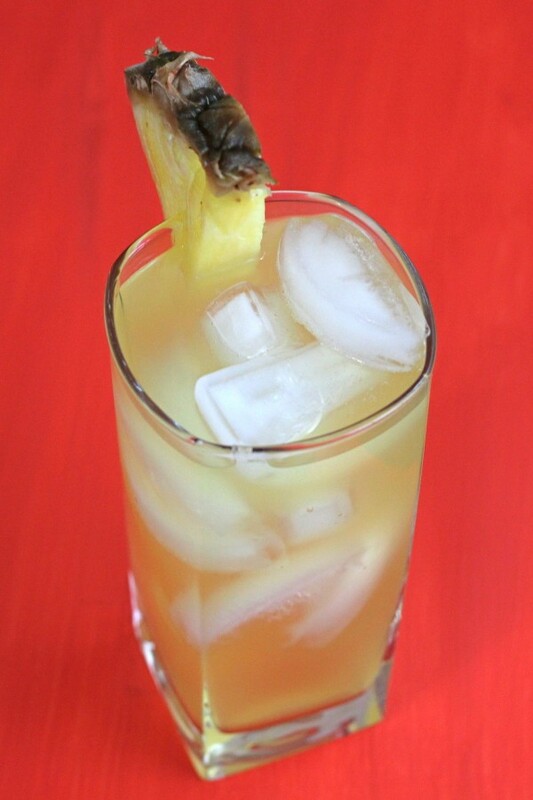 Fill the glass the rest of the way with pineapple and orange juice in equal parts.